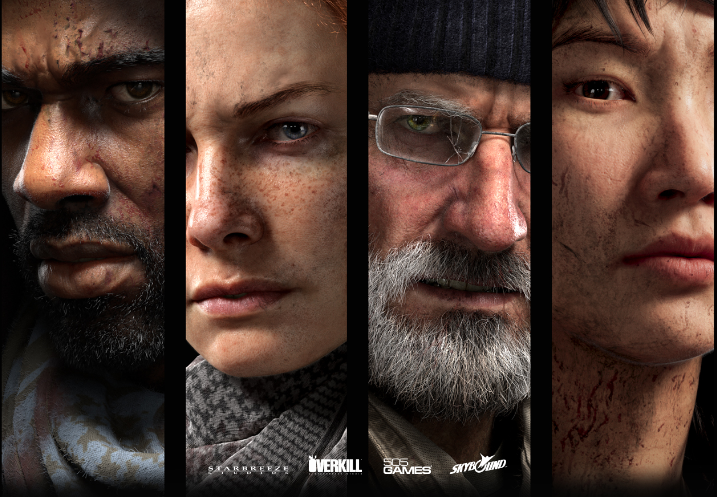 Final Playable Hero Revealed for Overkill's The Walking Dead – AiPT! Starbreeze, Skybound Entertainment and 505 Games have released the final introductory trailer for one of their four playable characters in their upcoming co-op first person shooter set in The Walking Dead Universe. The trailer below showcases Heather, a former kindergarten teacher turned hardened scout after the collapse of society. The three-minute trailer is the most brutal yet, highlighting the desperation and savagery plaguing post-apocalyptic Washington, D.C. The Walking Dead fans have plenty to be excited about this year. Not only is OVERKILL’s The Walking Dead shaping up to be a killer Left 4 Dead successor, but Telltale’s The Walking Dead wraps up its phenomenal story with season four, season nine of AMC’s The Walking Dead premieres this fall, all while the comic books rapidly progress toward the series’ impending finale. OVERKILL’s The Walking Dead is expected to launch this fall on the PlayStation®4 computer entertainment system, Xbox One and Windows PC. For more information, visit www.overkillsthewalkingdead.com.